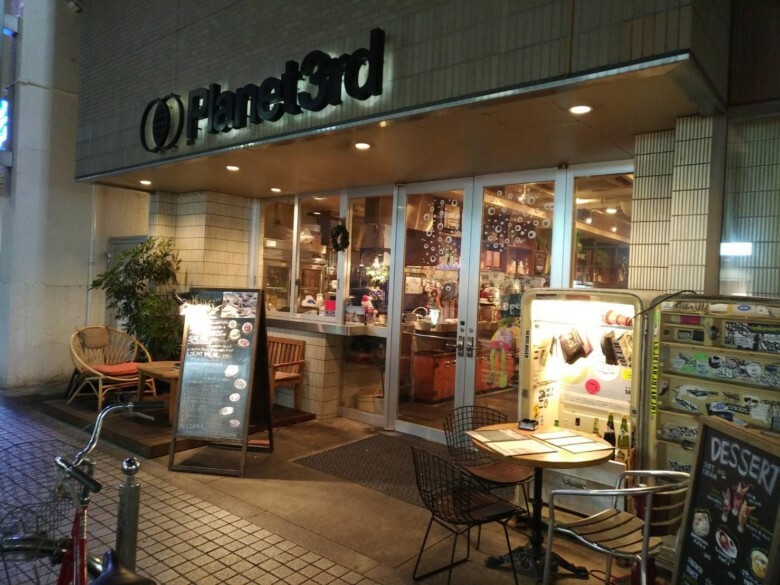 Visitors drop in Planet 3rd in Shinsaibashi to take a tea break in their long journey along the shopping street. The cafe has some indistinct feeling of American style with sandwiches and coffee for your breakfast which will be served from 7 am. 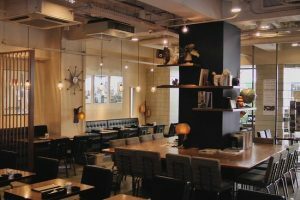 Besides, Planet 3rd will also welcome you at lunch, dinner time or at any moment of your afternoon to have a tea time with some sweets. The computers near the glass window are for freely using.